Planaria in aquariums can be quite shocking at first discovery. 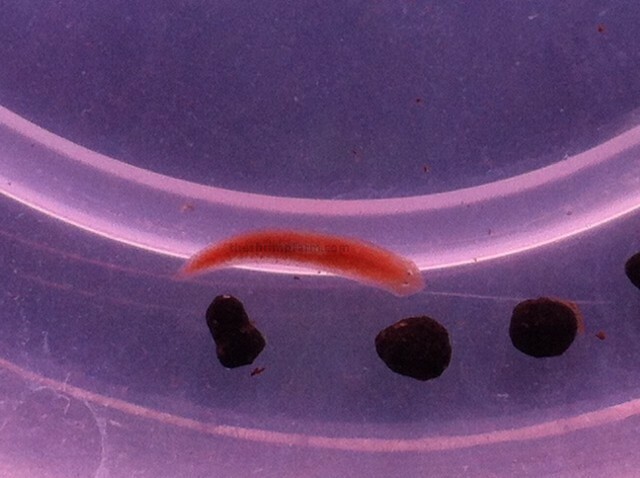 I will discuss, below, one of our experiences with this worm and how we eradicated it from one of our Red Cherry Tanks. But first, why did we have them? 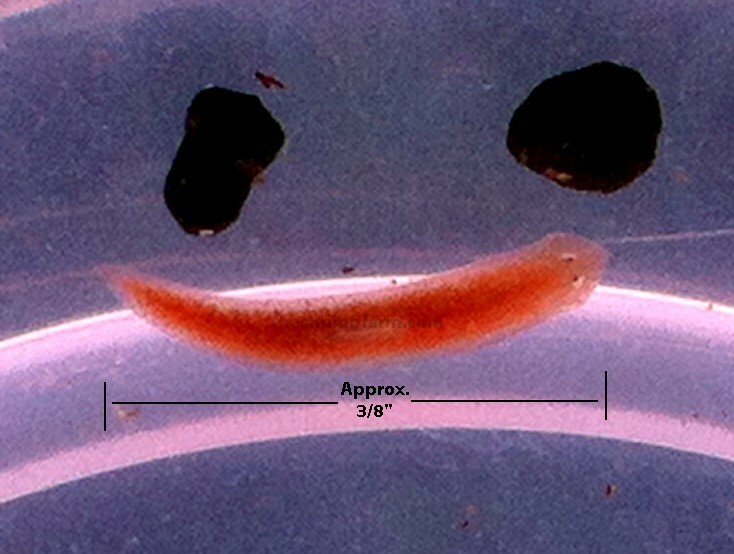 Most often, planaria are a direct result of overfeeding. Our experience should have been predicted since I had been doing an experiment for several weeks on the frequency of feeding on this specific tank. I'm sure the amount of uneaten food/debris in this particular tank was much more than normal. Hence the onset of planarian. Before we get started, please remember, our chemical dose is going into a shrimp only tank. No Fish, No Snails....!!! The tank size is a 100 Gallon tank. The amount of planarian in the tank was quite large, so picking them out or sucking them out 1 by 1 was out of the question. 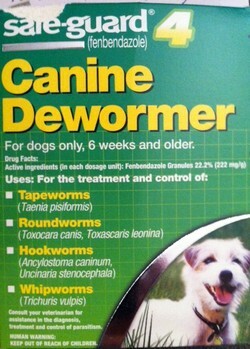 So after reading about others on the web, and their expreiences, we decided upon a product called Safe-Guard Canine DeWormer. It contains fenbendazole. It is designed, of course, for dogs and to rid the canine of tapeworms, roundworms, hookworms, and whipworms. Luckily for us, it will kill these planaria flatworms. After some testing, we ended up adding approx 1 Gram of the fenbendazole to our 100 Gallon shrimp tank. So if you have a 50 Gallon tank, you could be safe in using .5 Grams, etc. The dosage was added on July 13th at 12:00PM. After checking the tank that same night around 10PM (10 hours later), I noticed that only 1 planaria was visible and showing signs of distress. The many that were seen beforehand were nowhere to be seen. After checking the following morning, no Planaria were seen at all. We did a 50% water change at that time. Approximately 2 days later, many dead planaria were seen on the substrate. They had turned an off-white color. We followed that occurrence with another 50% water change. I hope this article helps in some way for anyone who is dealing with a Planaria outbreak! !